I wish we had more frosty days in the garden, its mainly murky rain today. Fair to say, Winter is beginning here! That looks seriously cold Julie! Great shot, keep warm. Its been wet and dank today but the forecast here is dry and not quite cold enough for another picturesque frost. Even a little sunshine on Saturday! Beautiful frosty image Julie. Rain here today. We had the same Susie, even the nearby low lying fields have standing water on them. I’ d rather have frost than dark and dismal. 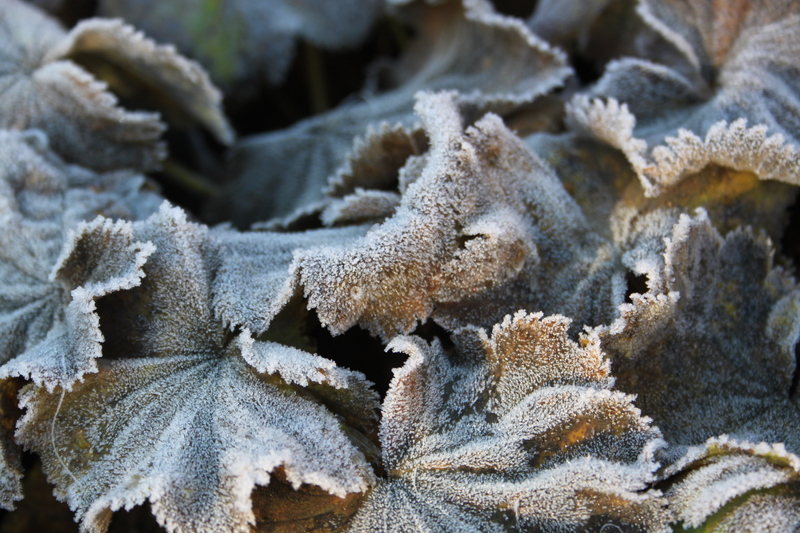 At least you can get good photos of frost rimed plants like this. We have dank, soggy and dismal today, but the forecast is better for the weekend, hopefully some good walking weather. This is a lovely shot; I feel cold just looking at it. I almost miss English winters — but mostly because they happen while I’m sweltering in Auckland humidity. 🙂 Thanks for following Shaking the Tree btw. Well that sounds a great deal better than here, If we get snow, I shall let you know! Me too, that was Monday morning, but by the look of the forecast for the next two weeks, we are dry but not cold enough for a decent picturesque frost. I prefer that to the wet and dismal gloom we have today! Hi Amelia, on another note, I sent a photo of the 3 Magnolia x soulangeana seed heads, which were the same as yours from the Saville Gardens to the RHS advisory people and asked what would have caused this to happen to my tree. They tell me, that Magnolias are self pollinating although this is through the agency of beetles its also likely that a beetle has visited another Magnolia and then mine and pollen has been transferred that way. Apparently Beetles find their way into unopened flowers easier than bees, flies and other insects. 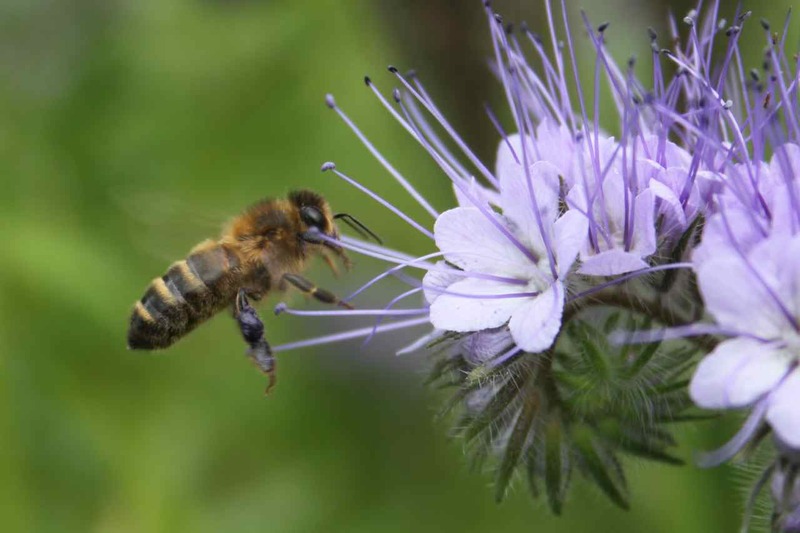 They also say the stigmas are receptive to pollen before the flowers open and quickly become unreceptive on opening. I am going to ask more about the Beetle species. And have saved the seeds to try and propagate them. Winter is definitely here…Your photo is such a stark reminder of that fact. Hi Charlie, I’ve just looked at the Seattle weather for today and its very similar to ours – cold and raining but your forecast is colder than us for the coming weekend, looks like you will have a some frost. Lovely picture, it gave me a shiver just looking at it! The frost is a lot prettier than the damp murky stuff we have had for the last couple of days, but the forecast is drier and even a little sunshine to boot. Hope the weather is good where you are! What a dank and murky that a weather report! But, nice photo, Julie. The frost was an early dip, we’ve had some lovely sunshine this weekend and milder temperatures not sure it will last long though.